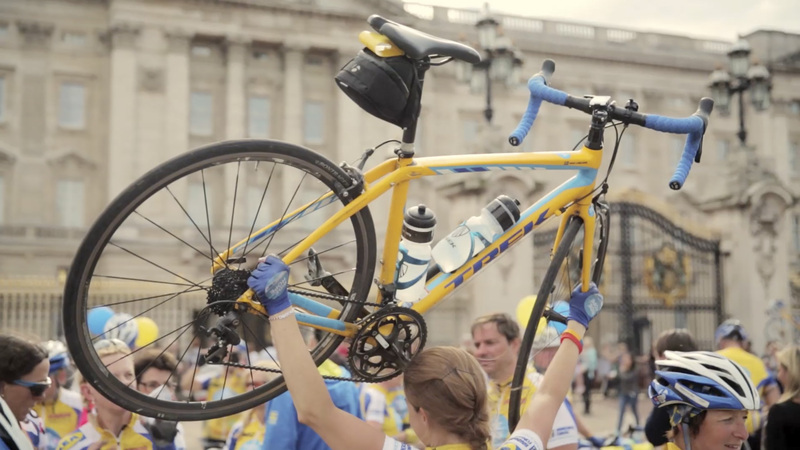 Ride of Hope Europe is an annual fund raising bicycle race touring around Europe. Through the years 2014-15 the race went over 1.000 km through England and Wales. On behalf of the Swedish Childhood Cancer Foundation we made a documentary covering the mood, the people - but most of all the fascinating backstories of the people taking the challenge.